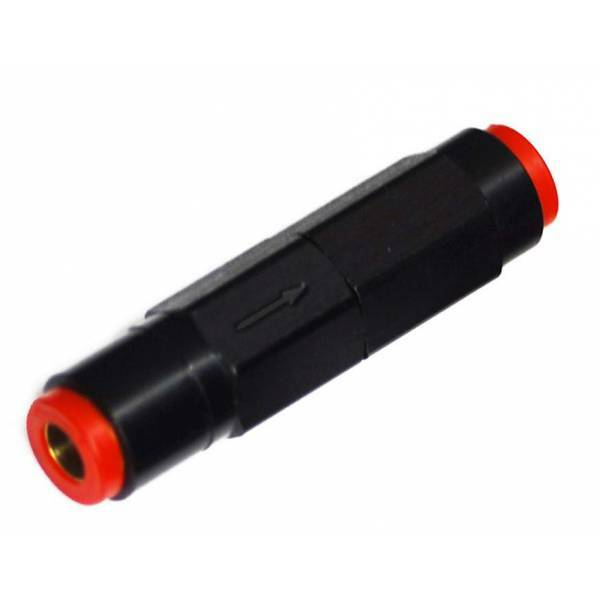 Devilsown Methanol Injection Check Valve is custom engineered for methanol water injection. We decided to bring to the market the best check valve possible. We did not have an existing check valve and have the crack pressure raised like others. 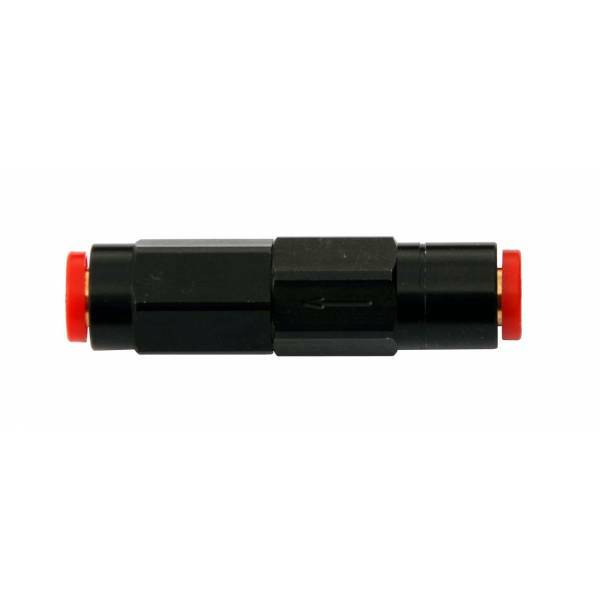 This is 100% custom made, and installation does not require the use of reducer adapters. 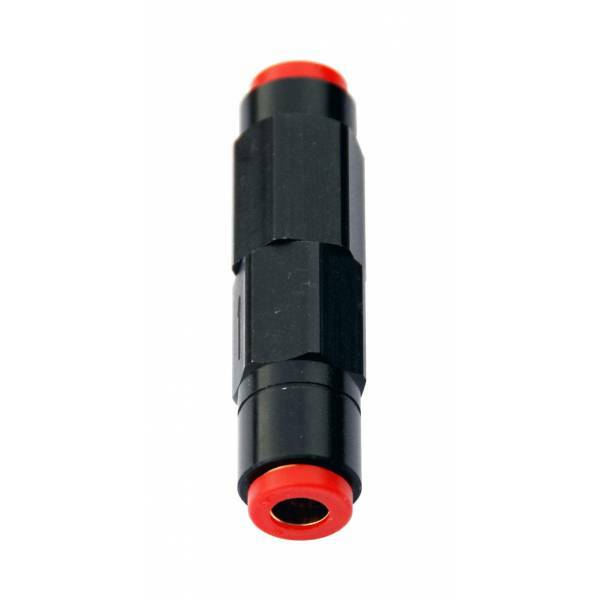 This check valve features a 2 piece design, so its field serviceable using 2 - 9/16" wrenchs. No need for special tools like snap ring pliers. This check valve has a 16 PSI cracking pressure. We found any higher cracking pressure would reduce the function of the system. With this check valve it's not possible for it to open during engine vacuum. It also will help keep pressure in the methanol line. All this is being down while not reducing flow or running higher cracking pressure. This check valve is to be used with 1/4" tubing. Just cut the hose and insert into the check valve.